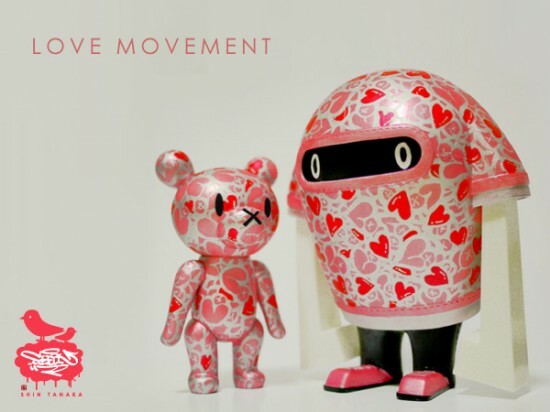 LOVE MOVEMENT is an art show using vinyl toys to deliver universally understood messages about love. 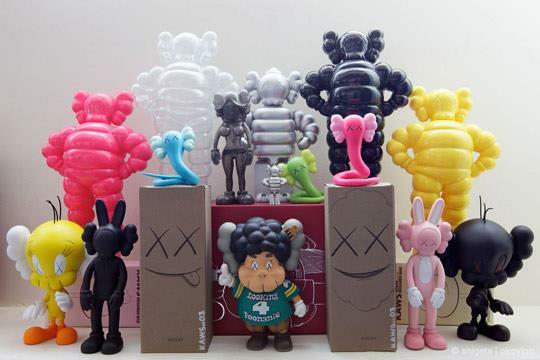 American, Japanese and European artists were given blank versions of toys designed by recently married artists, Shin and Nao. 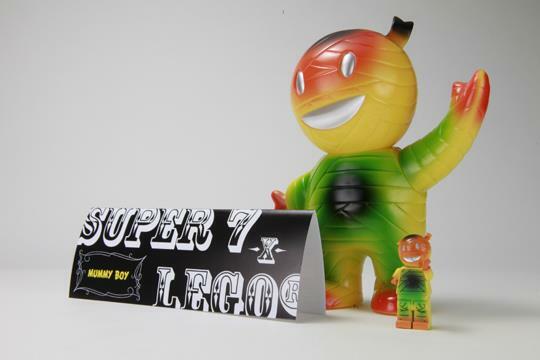 The finished works will be exhibited at SUPERFROG Gallery in San Francisco with an opening reception on December 11th. Shin, Nao and many of the other artists involved in the show will be in attendance! Love should be everywhere in our daily life. Because Love is invisible, and we can’t touch it or buy it, we usually pass over it. Modern society lacks Love due to a lack of communication. If I want Love from someone, and I don’t give the person Love, it’s unfair. It’s wrong just requiring Love from someone. If you start giving Love to people around you, Love will be everywhere, and we can live happily. If the world were to embrace the Love Movement, it would solve many problems we have. 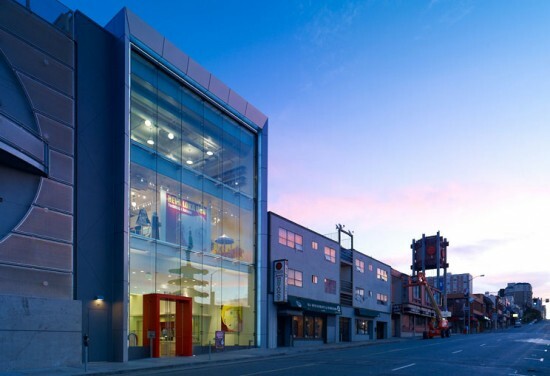 Many creators put their Love into this exhibition. Please feel their Love. Giving Love will bring even bigger Love back to you. We can spread Love. That is the Love Movement. Jeremy Brautman has been called many names, and “Toy Maven” is the one that stuck. 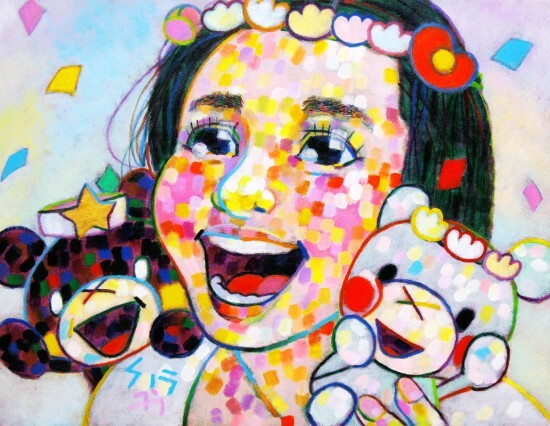 A prolific writer, he began writing about toy art professionally in 2008. 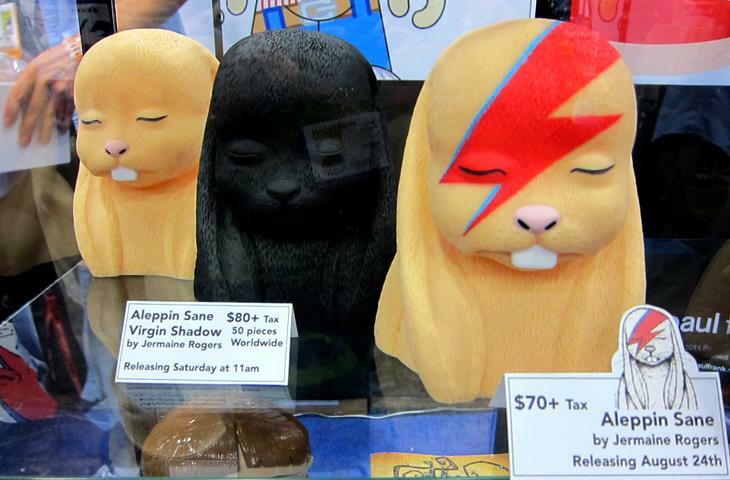 Jeremy made his curatorial debut with an ongoing custom toy contest series called custoMONDAY and was last seen putting together the Resin Toy Showcase for Neon Monster at Wondercon. He met Shin and Nao in Tokyo while on his honeymoon. He was freshly married, Shin and Nao were engaged, and Japan felt like the most welcoming place in the world. 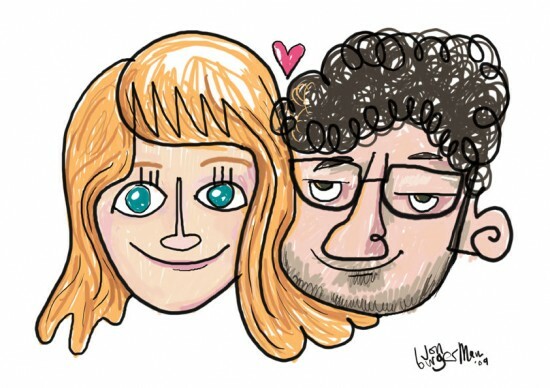 Love was everywhere, and Jeremy promised he would get the two artists a show in San Francisco. Shin and Nao are now married, and this is that show. Jeremy can be found blogging his head off at http://www.jeremyriad.com.